Finance Minister Piyush Goyal on Friday doled out tax sops to middle class including doubling of income tax exemption limit to Rs 5 lakh, raising standard deduction to Rs 50,000 and provided concessions on interest income from bank deposits and rent. 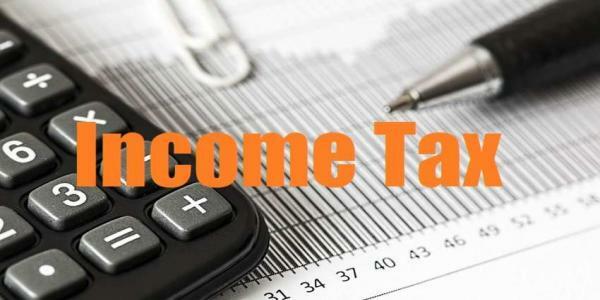 “Individuals with income up to Rs 5 lakh will not be required to pay any tax,” Goyal said while presenting Interim Budget for 2019-20 in Lok Sabha. He said with this, individuals who are earning gross income of Rs 6.5 lakh per year and have made investments in savings instruments, will be exempt from paying income tax. “This will provide the benefit of Rs 18,500 crore rpt crore to 3 crore middle-class taxpayers self-employed, senior citizens,” he said, adding the number of beneficiaries will go up for those who have made investments in mediclaim and pension. No tax will be deducted on interest earned on bank and post office deposits of up to Rs 40,000 annually, up from Rs 10,000 currently. The Budget also proposed to exempt tax on notional rent for unsold housing units for two years. Goyal also proposed that benefit of rollover of capital tax gains be increased from investment in one residential house to that in two residential houses, for a taxpayer having capital gains of up to Rs 2 crore. However, it can be exercised once in a lifetime, he added.